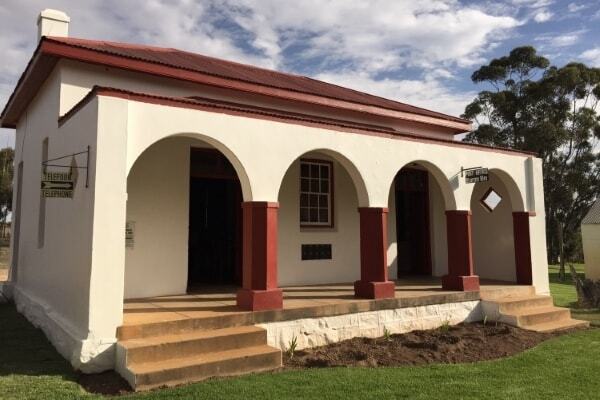 Stormsvlei in the early 1900s was a hub of activities with many families living in the hamlet and surrounding area. 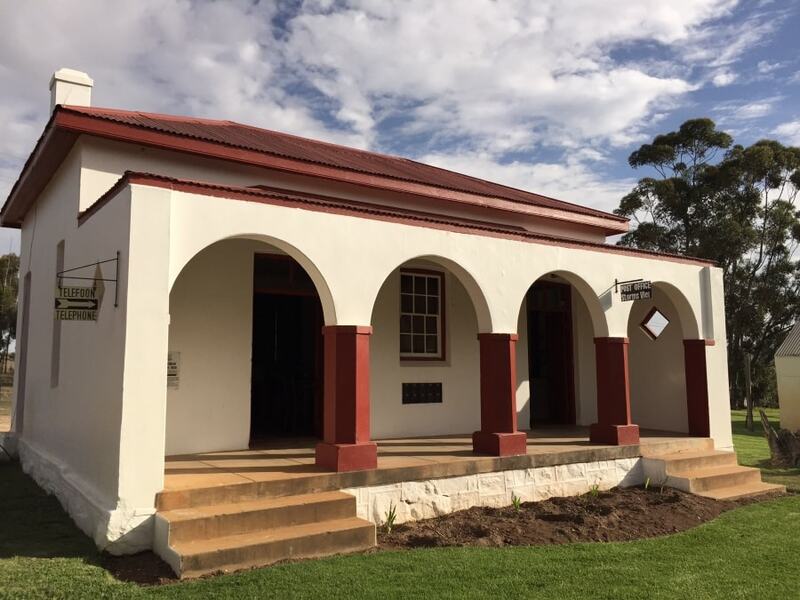 Apart from the Le Roux & Kennedy smithy, wagon-maker's shop and mill, there was also a school, church hall, the Stormsvlei General Dealer, a butchery, a post office, police station, garages, an inn and later a newly built hotel where dances were held once a month. It is the Thomson's ambition to keep this unique settlement, with its well-preserved structures dating from the late 1700s up to the first half of the twentieth century, intact.